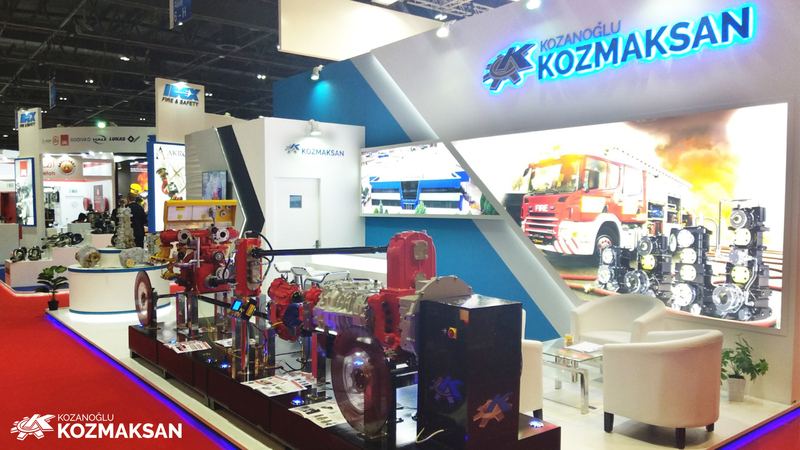 Kozmaksan exhibited its products which are Split Shaft PTOs, Transmission PTOs, Hydraulic Pumps, Sandwich PTOs, Transfercases, Water Pumps and Smart Control Systems at Intersec which is International Trade Fair for Fire Fighting Systems in Dubai, UAE, from 20 to 22 January 2019. 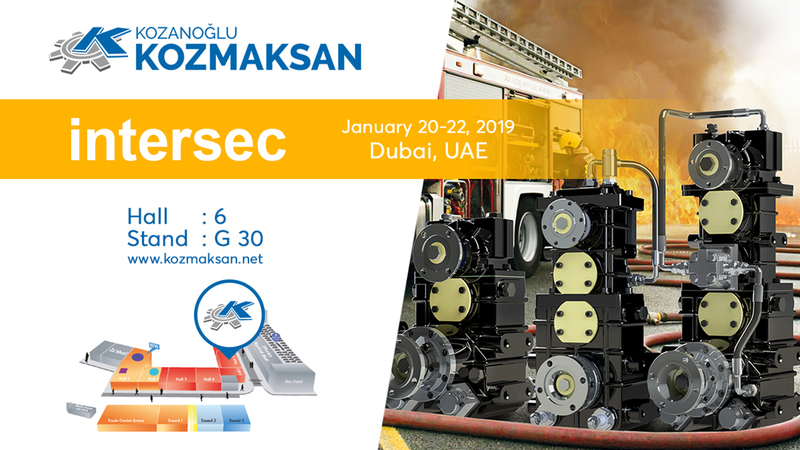 This participation was one of many times that Kozmaksan has been taken its place at Intersec and exhibited full equipped example Fire Fighting System. 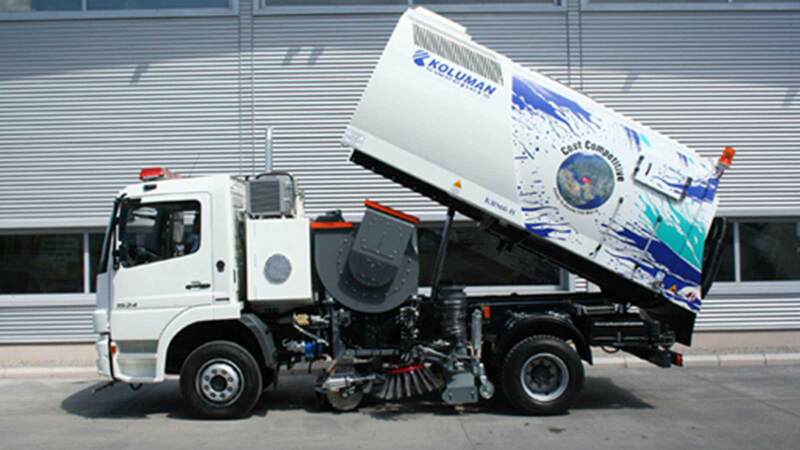 The Split Shat PTO which is mounted on the System has Electronic Control Unit(ECU). 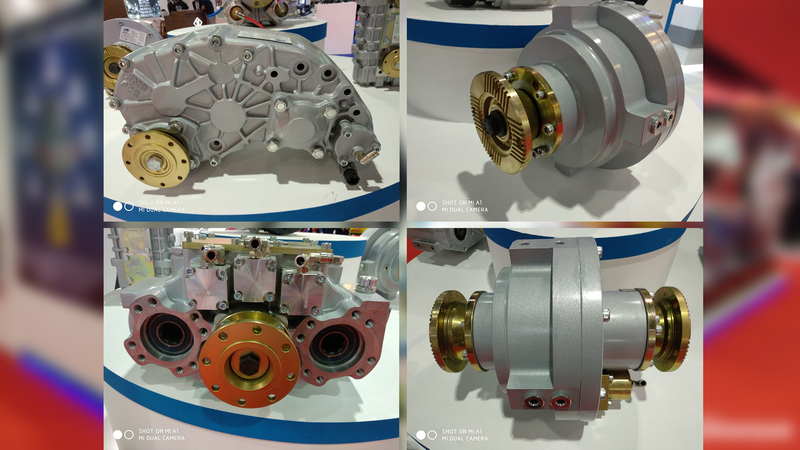 ECU provides to control Oil Level, RPM, Temperature, Working Hours etc. 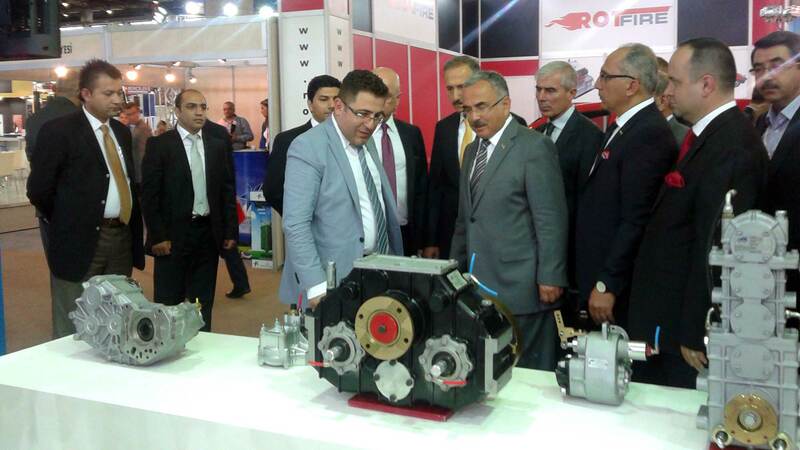 on the panel or via SMS. Also, it has SD Card Memory, so the user is able to access all past data. 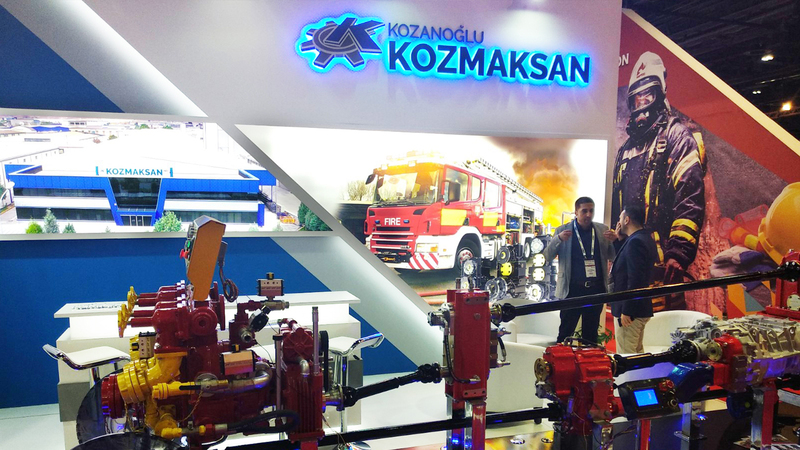 The ECU is available for All Kozmaksan Power Train Products with Kozmaksan assurance. 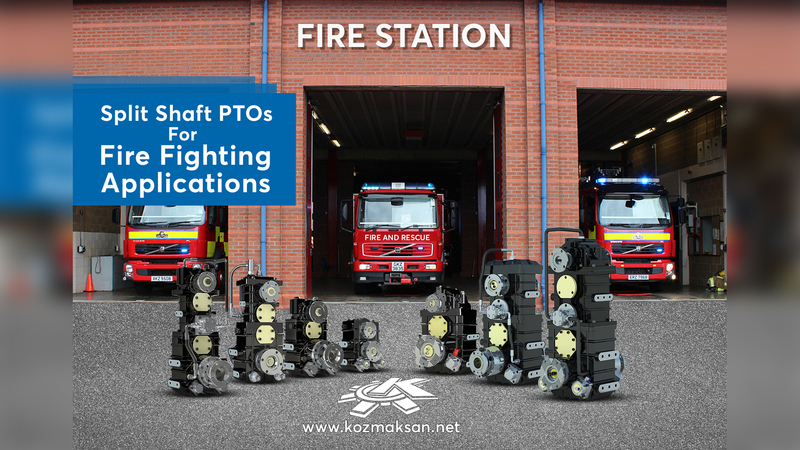 On the other hand, Heavy Duty PTOs drew too much attention. 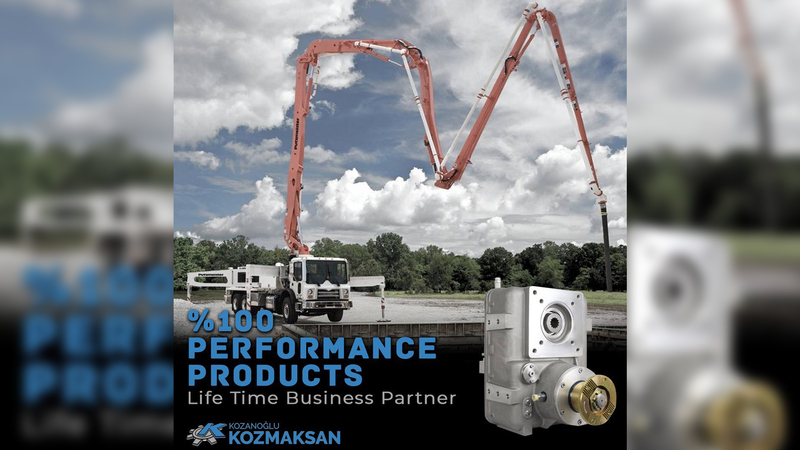 The reason for that was, Kozmaksan Heavy Duty PTOs has high torque capacity, many outputs and ratio options. 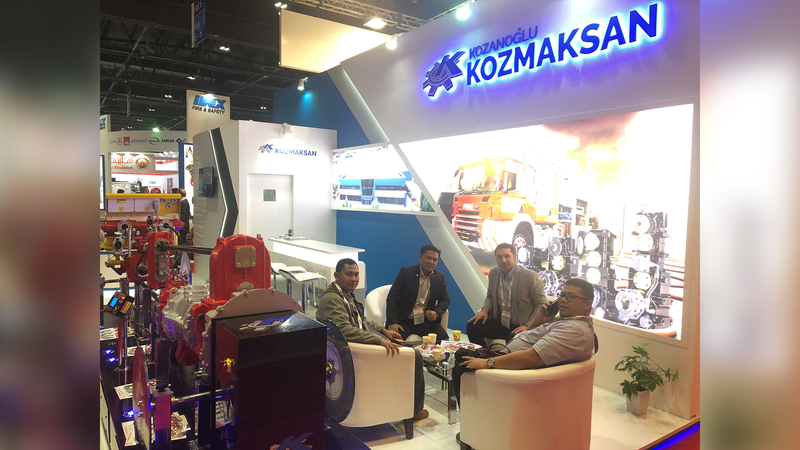 Some of Kozmaksan Heavy Duty PTOs; ZF.6, ZF.8, MB.8, MB.10, VLV6. 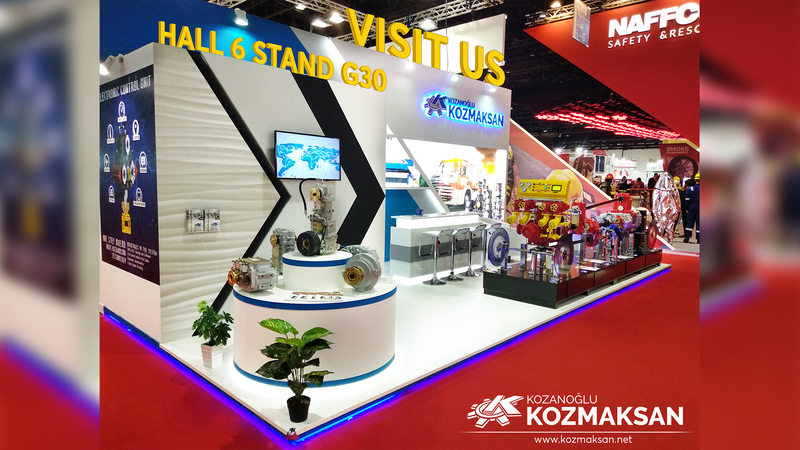 Kozmaksan is expanding its market share every year with many exhibitions thanks to its engineering service, product quality, 2 years guarantee and 10 years spare part back up. 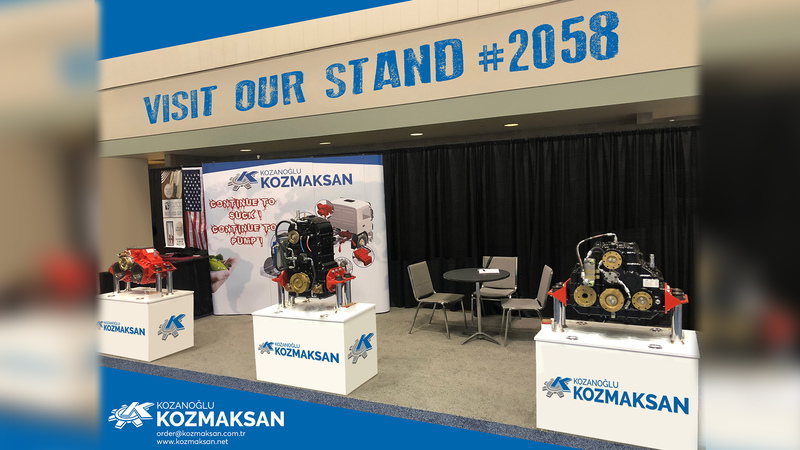 Kozmaksan will be exhibiting its products for Cleaning Market at WWETT Fair Indianapolis, USA on 20-23 February 2019. 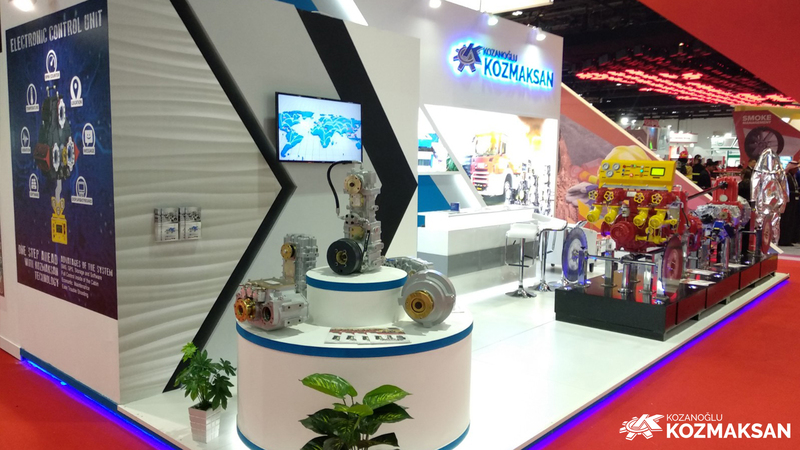 ⇐ We were at WWETT!